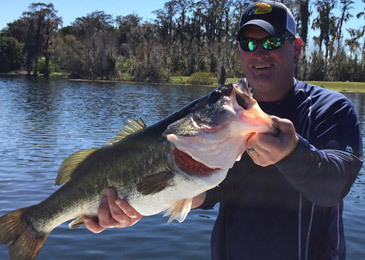 Captain Scott Taylor is highly experienced in providing guests with a truly memorable day on the water experiencing world-class bass fishing, along with all of the other natural wonders to be found in “Olde World Florida” when you visit Lake Kissimmee. You can charter for ½ day and full days out of Camp Mack, a Guy Harvey Lodge, Marina & RV Resort. 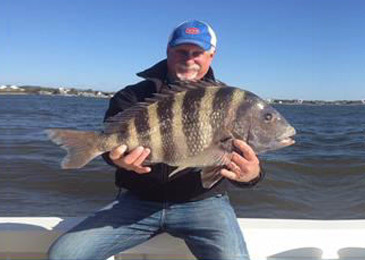 Captain Mendillo has been profiled extensively in Marlin Magazine and other sportfishing journals as he sets the bar for both angling professionalism as well as production. 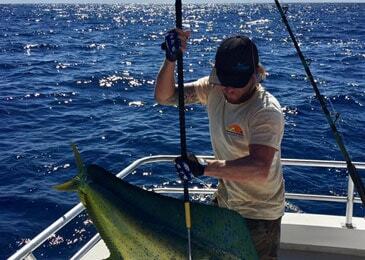 When the sailfish bite is hot he’ll limit the boat’s daily total to 50 releases! 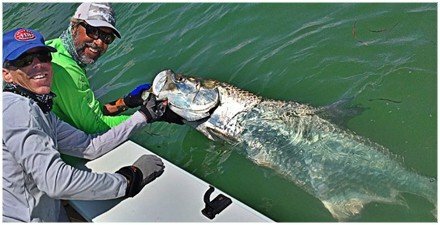 He is the IGFA’s international representative to the Yucatan Peninsula region. You can charter Anthony for ½ day, ¾ day and full days when visiting Isla Mujeres. Captain Kevin Faver is a 4th generation Floridian and has been a licensed charter Captain since the age of 18. He started hunting and fishing with his father and grandfather at the age of five and learned from one of the best captains around, Captain Mike Scanlan. Kevin also hosts the weekly radio show, the Outdoors Show. Endless Summer Charters is the ultimate charter fishing experience in North Florida with three charter boats to provide you the best sportfishing experience. They have been chartering for 20 years and can get you hooked up with cobia, amberjack, sea bass, sailfish, blackfin tuna, wahoo, mahi mahi and more. Captain Billy offers ½ day ¾ day and full day charters out of the Conch House Marina in St Augustine. 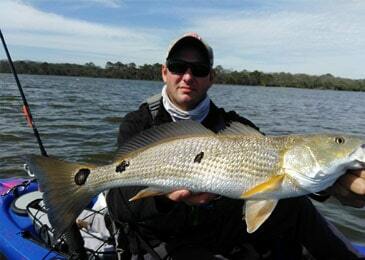 Captain Bart Swab is your go to guide for kayak fishing and eco tours in St Augustine. Not only does Captain Bart put you on the fish, but you can see the waterways in unique setting as you kayak through the waterways as he educates you on the beauty and wildlife of St Augustine. 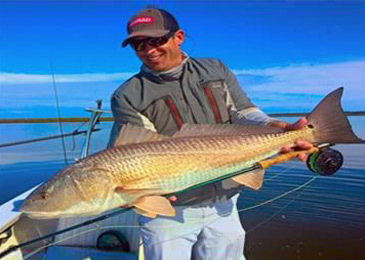 Captain James Dumas is a full-time fishing guide who specializes in light tackle and fly fishing for species such as red fish, trout, flounder as well as tarpon & cobia. Whether you are a die-hard fisherman or are a first-timer, Captain James Dumas enjoys helping anglers perfect their skills. 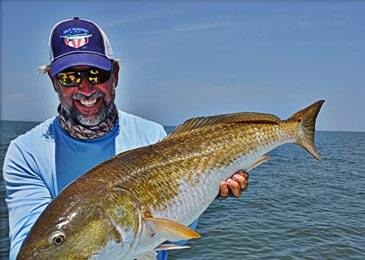 Captain Keith McBride loves to fish recreationally and put his customers on fish, but also fishes the pro circuit. For over 25 year she has been fishing for redfish, flounder, sea trout, and tarpon in the NE region of Florida. 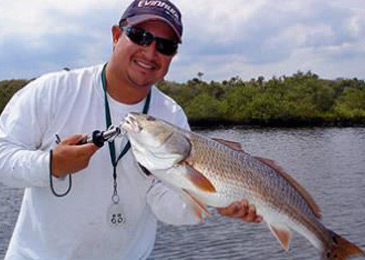 Captain Chris Herrera has been chartering for over 15 years in St Augustine and offers half/full day flats fishing charters for North East Florida fishing for redfish, seat trout, flounder and more! 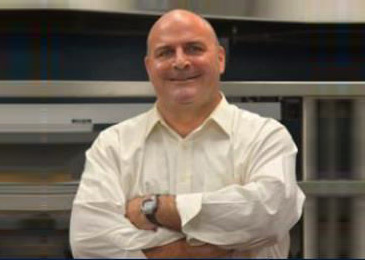 Chef Joe Ronan is the chef at Santiago’s Florida Kitchen & Craft Bar St Augustine Beach. He has been cooking long before the Food Network made it cool to be a chef and features fresh Florida seafood and the St Augustine’s famous datil pepper on the menu! Captain C.A. 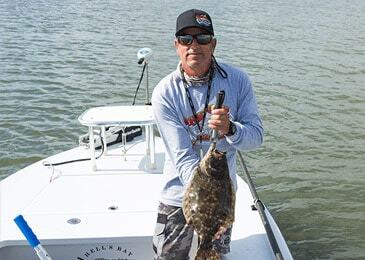 Richardson is a professional fishing guide and host of the popular TV show FlatsClass TV, which has won two industry awards and is annual, nominated for educational outdoor program by the networks. Captain Billy Black has been a professional fisherman for over 30 years captaining the “Duchess”, which was the premier sportfishing boat operating out of Walkers Cay, the legendary northern Bahamas fishing destination. 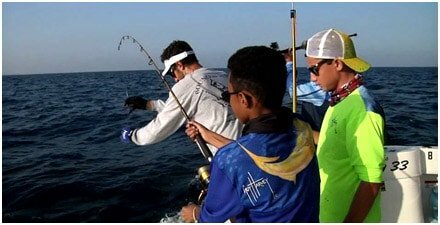 He has had at one time or another many of the Bahamian record catches for Blue Marlin, White Marlin, Bluefin Tuna, Yellowfin Tuna, Dolphin, Wahoo, and Sailfish. You can charter Billy either for ½ day or full day out of Stuart or multiday trips to the Bahamas. In South Florida there is no better inshore guide than Joe having tagged more bonefish than any other guide in the world at 1500+! 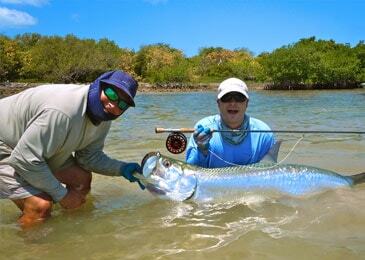 You will enjoy a day on the water with Joe fishing for Tarpon, permit, and bonefish. You can charter Joe for either ½ days, ¾ day or full day charters out of Miami. Randy is one of the most diversified captains you will find fishing offshore and backcountry and is featured on Florida Insider Report for the Florida Keys. 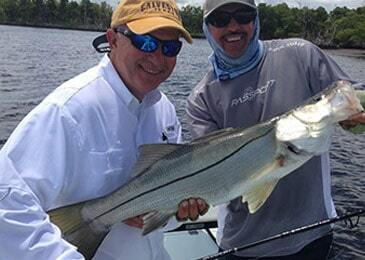 With Randy you can enjoy a day on the water targeting dolphin offshore to tarpon and snook inshore. 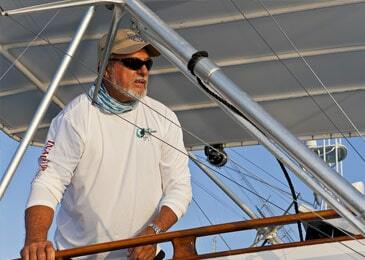 Randy charters ½ days, ¾ days and full days out of Islamorada. Ray is a third generation Miami fisherman and the consummate professional. 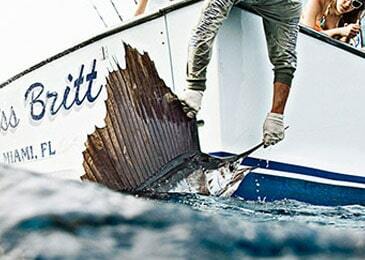 Ray has over 30 billfish fishing tournament victories and his crew on The Miss Britt crews have captured close to 50 billfish tournament wins during their careers. 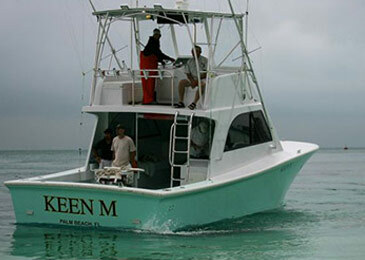 You can charter ray for offshore ½ day and full day charters out of Miami. Based out of St Simons Island and Jekyll Island, Captain Rob Adridge and Captain Scott Owens provide top notch professional fishing services in the Golden Isles and Florida. 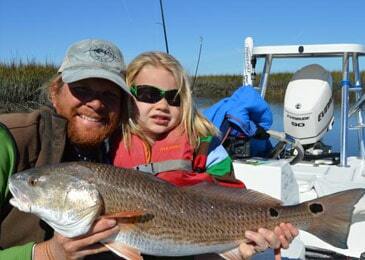 They specialize in inshore and near-shore light tackle and fly-fishing charters. They provide ½ day, ¾ day and full day charters in St Simons Island, Jekyll Island, Sea Island and the Florida Keys. 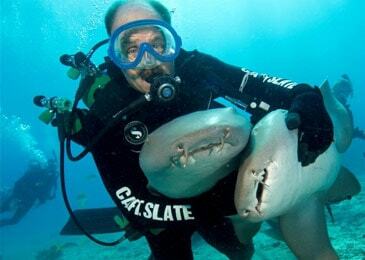 If you are traveling the Florida Keys stop and for a dive with Captain Slate. His convenient location on Tavernier Creek has easy access to the dive sites. Make sure you book early for his popular Creature Feature dive which is not to be missed every Friday and Sunday! South Florida Diving Headquarters, is THE Outfitter for Guy Harvey Outpost for dive services in the Fort Lauderdale area. 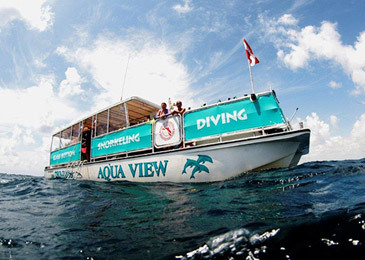 They have been Leading diving/snorkeling adventures for over 18 years, South Florida Diving Headquarters has a fleet of three boats including two 45′ catamarans that can accommodate up to 35 divers. Ron Modra was a contract photographer for Sports Illustrated and had over 70 covers to his credit during his time at the magazine. 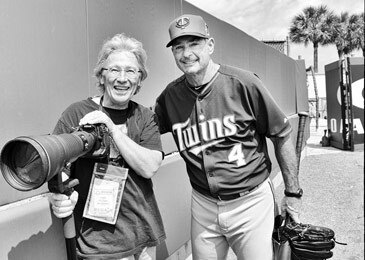 He has traveled the world as an action and outdoor photographer and leads the Guy Harvey Resort Photo Expedition to Galapagos and Cuba.